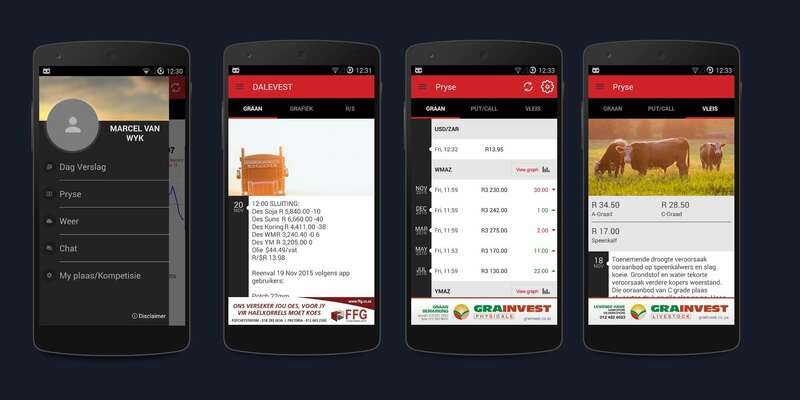 An agricultural information app specifically catering for South Africans. Including data from the SA and US Grain Markets. With free live price updates from the JSE! 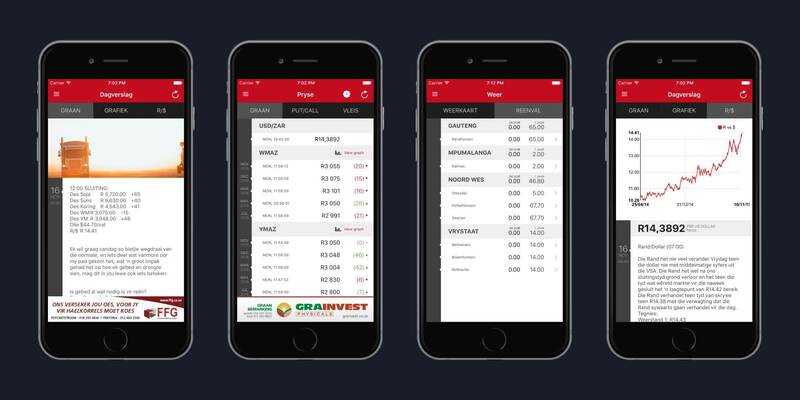 Live feeds of the USD/ZAR exchange rate and US Dollar prices of CBOT crops.